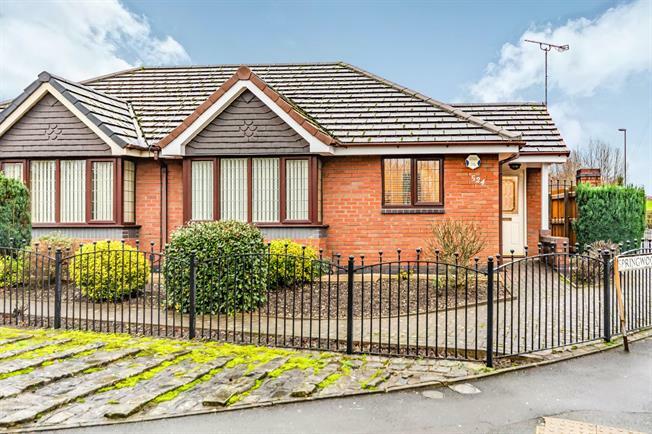 2 Bedroom Detached Bungalow For Sale in Ashton-under-Lyne for Offers Over £190,000. Rarely do you see such a luxurious and immaculate bungalow come to market. This impressive property is perfectly proportioned and is in walk in condition. We are very proud to offer a true bungalow and are sure it will attract a lot of attention. Every room is beautifully maintained by its current owner and there is nothing you would need to do to make this your home. Please call early to avoid disappointment.